Fender is guided by one clear, simple directive: make life better for musicians. 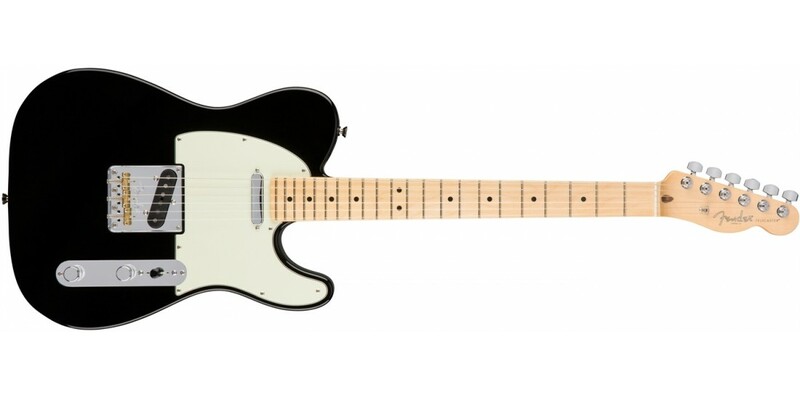 While the original Telecaster certainly did that (and then some), the people out at Fender examined every component in near-microscopic detail. If they were able to improve it with a new design or modern materials they did; if it didn’t need improvement, they left it alone. 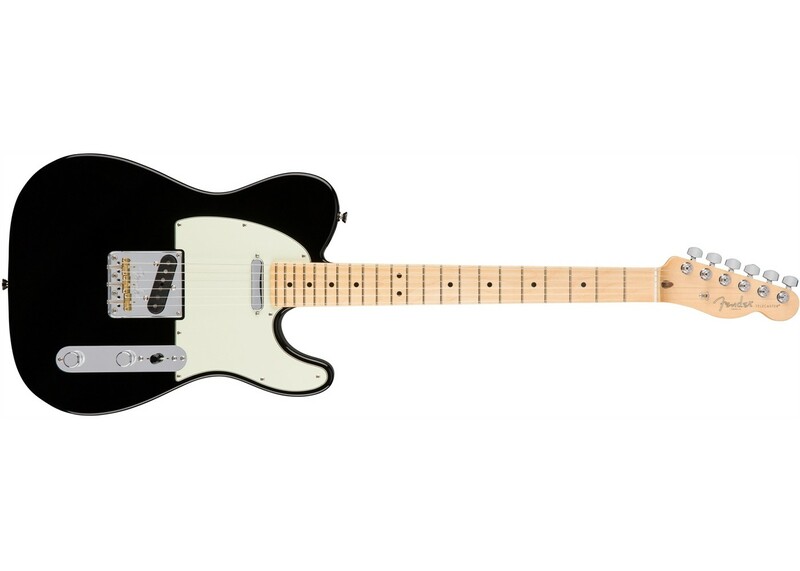 When the wood chips and solder fumes settled, what was left was the American Professional Telecaster—everything you need to play your best. Developed by vintage pickup master Tim Shaw, the brand-new V-Mod single-coil pickups are voiced specifically for each position, mixing alnico magnet types to produce powerful, nuanced tones with original Fender sonic DNA. The newly redesigned Telecaster bridge sports three compensated brass barrel saddles for the perfect combination of vintage style with modern feel and performance. Retain high end clarity when adjusting the volume controls, thanks to the new treble-bleed tone circuit that lets your tone shine through in all its glory. The new modern “Deep C”- shaped neck profile feels just right in your hand while the narrow-tall frets make it easy to bend strings accurately and play perfectly intonated chords.